6.1 dancers recently went to Sadler’s Wells theatre in London to watch Akram Khan’s new masterpiece iTMOi (in the mind of igor), which was inspired by the creative composer Igor Stravinsky’s work, and which premiered last spring, celebrating the 100th year since Stravinsky’s iconic Le Sacre du printemps (The Rite of Spring) was composed. Khan explored the human condition and the way in which Stravinsky transformed the classical music world. iTMOi had the ability to conjure our emotions, through innovative and powerful metaphors, shown through strong compelling movement and physical and aural setting, which built an episodic drama around the ritual of sacrifice. 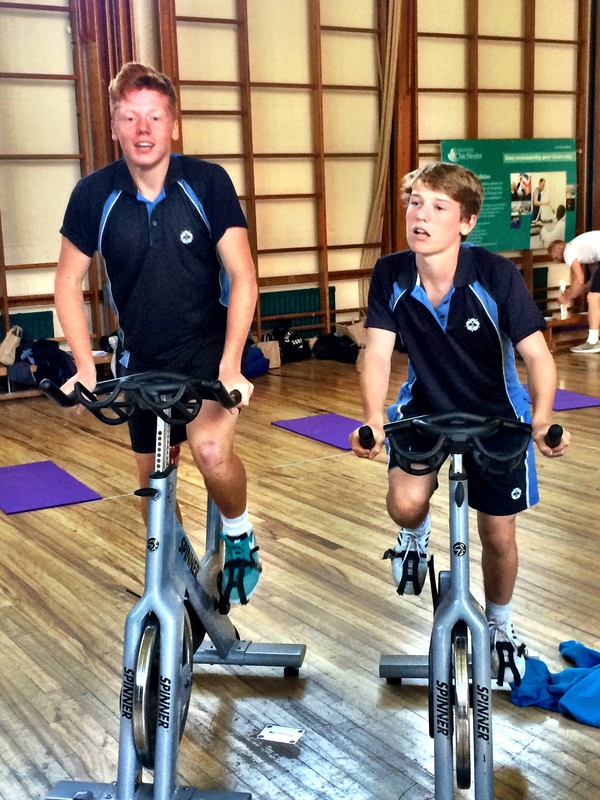 Students from Bedales Gifted and Talented sports programme recently visited the University of Chichester to learn about anxiousness and circuit training. We began with a rock climbing activity in which we were taught why we get anxious and to what extent we can push ourselves. We then did some theory, writing down what we had learnt. After a refreshing lunch we got back to work and began with some circuit training. After a briefing on fitness, explaining that there are three main components of fitness: muscular strength, muscular endurance and cardiac training, we had a short spinning session, which included two of the fitness components we had talked about. We then finished our day with circuit training: completing different fitness exercises, including crunches, tricep dips, and planks etc. Overall it was an excellent day filled with new experiences and fun activities. View photos. Last week, 6.1 Art and Design students visited Brighton and Hove City College to look at the final show of the foundation diploma course there. This allowed us to explore this year’s work in all pathways of the foundation including illustration and graphic design, fashion, fine art, photography and 3D design. This was really useful for those of us who are considering applying for a foundation course next year. Visiting the art college and hearing the talk given by the director of the course was an important step to help us make the right decisions. The Friday before last, 6.1 geographers went to the south coast as part of the A Level course to complete our data collection for A2 Geography. We have spent the last few weeks organising what and where to study, completing risk assessments and creating data capture sheets. 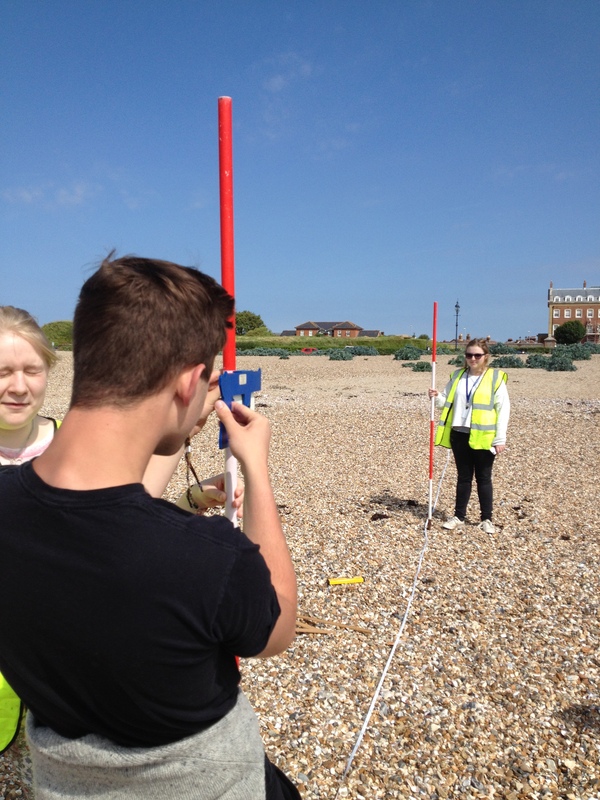 Our aim on the day was to measure beach profiles and size of the sediment along the coast from west to east starting at Southsea and finishing on Hayling Island, with a view to seeing the features of a Low Energy coastline. Armed with ranging poles, and a clinometer and rulers, we were able to identify slope angles and sediment sorting whilst also seeing the major impacts of the winter storms on the shape of the shoreline. View photos. Exhilarating, sensational, exciting! 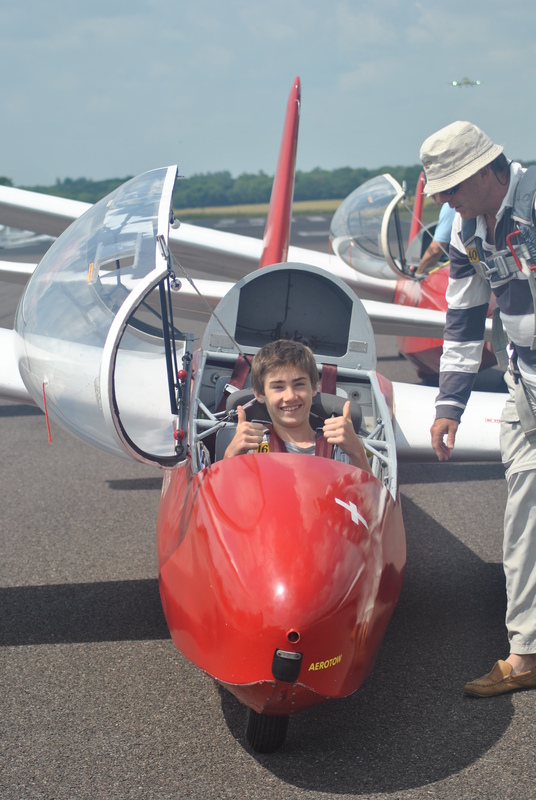 This sums up the experience for 11 of us of Lasham Gliding Centre near Alton. A half-hour drive from Bedales landed us in the middle of the airfield, where we were greeted by two experienced instructors. After a safety briefing, where we learned how to use a parachute; we watched gliders and tug planes take off and land, whilst our gliders were prepared. One by one we took to the skies with an instructor, and were aero-towed to 2500ft. Having been taught the controls, we were given the opportunity to fly the glider for most of the flight. We learnt how to climb, soaring up to even higher altitudes, some of us reaching 3500ft! With flights lasting up to 1 hour 40 minutes, views of the English Channel and Hampshire’s picturesque countryside could be enjoyed. We look forward to seeing this as a new activity in September. View photos. 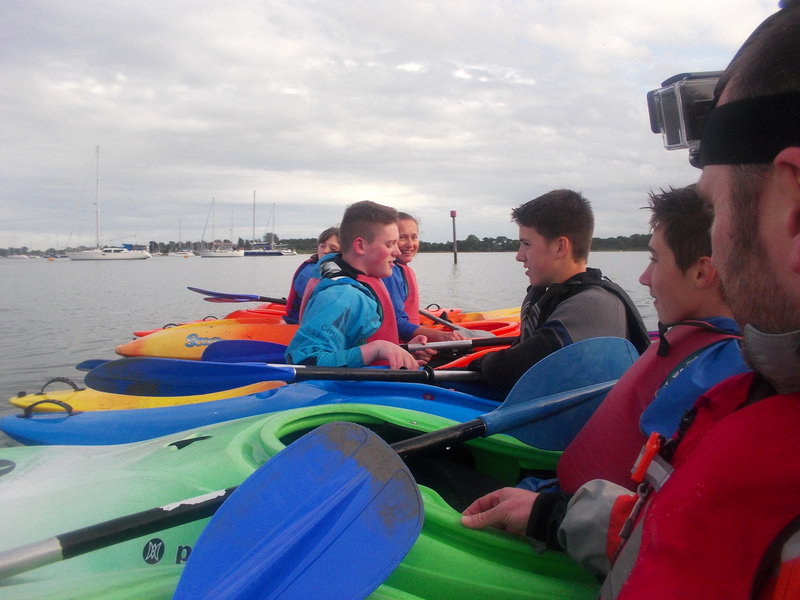 This term saw the start of a new activity programme offering a variety of outdoor pursuits. Eight students have been enjoying climbing at High Sports in Alton, kayaking in Chichester Harbour based at Cobnor Activities Centre, and mountain biking in the Queen Elizabeth Country Park, also run by instructors from Cobnor and using bikes provided by them. The group of Block 3 and 4 students, a mixture of beginners and improvers, include Josh Mazas who said ‘This fantastic activity is a great opportunity to get outside and get active. You end up looking forward to it every week. It’s very energetic, but it’s still suitable for all abilities and everyone is challenged at their own level.’ View photos.